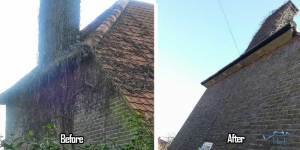 Thames Gutter London provide professional and friendly Gutter Cleaning Services Twickenham TW1-TW2 in your local area, as well as Gutter Replacement and repairs. Are your gutters blocked, clogged and leaky, our gutter cleaning services can provide you with a free estimate with our 12 month guarantee included. 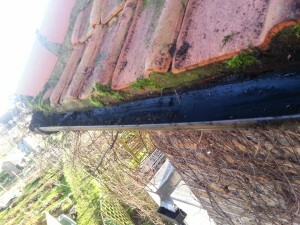 If your gutters were to start leaking again we will come back at your convince to fix the leak free of charge.